What’s your favorite thing about Halloween? Mine has got to be the cool costumes, especially the creative takes on memes. Gold.  We're very excited for Halloween at Red Door because we'll be having live actors at our locations during the last two weekends of October and on Halloween day (Wednesday, Oct. 31). Stop by for a new and thrilling experience! It's the best haunted house alternative! Contact any of our locations for dates, times, and episodes with live actors. Halloween is full of fun but why wait until the 31st? Let’s kick things off early with these riddles and puzzles! Can you solve them all? Riddle 1: The person who built it doesn’t need it. The person who bought it never used it. The person who used it never saw it. What is it? Riddle 2: You enter a haunted house alone and an eerie silence welcomes you into the darkness. You fumble to find a light switch but you’re disappointed to find it’s useless because the power is out. You turn back but the door closes and traps you in the house. As your heart races and your palms start to sweat, a menacing cackle echoes throughout the house. The voice says there are three doors before you and you must enter one of them before it will allow your escape. It says that behind Door 1 is a bottomless abyss in which you would fall forever. Behind Door 2 is a high-voltage electric chair that you must sit in. Behind Door 3 is a pool of hazardous acid that you must dive into. 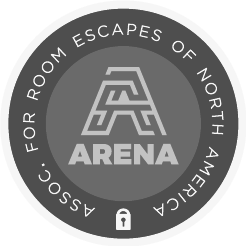 You must go into one of the rooms and face the danger. Which door will you choose? Answer: You should enter Door 2. The power is out so the electric chair will not affect you. 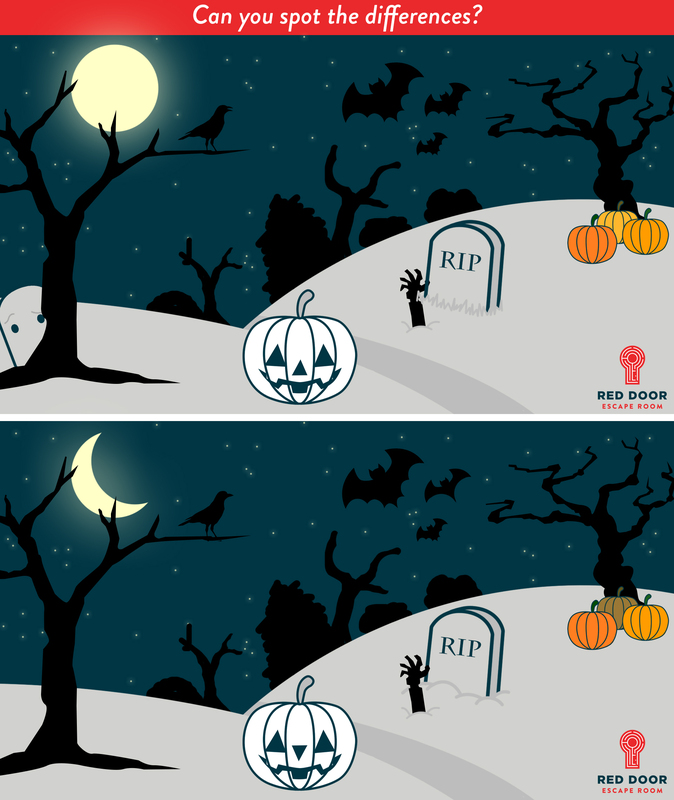 Riddle 3: Two men are walking in a graveyard. The first man walks to a grave. The second man asks, "Who is in that grave?" The first man points to the grave and says, "Brothers and sisters I have none, but that man's father is my father's son." Who is in the grave? Answer: "That man’s father is my father's son" refers to the speaker, the first man. Since he's pointing to the grave, the first man is in the grave. Spot the Difference: 1) Ghost/No ghost. 2) Moon: Full/Crescent. 3) Crow’s Beak: Open/Closed. 4) Jack-O-Lantern Nose: Up/Down. 5) Medium Bat Wings: Jagged/Curved. 6) Grave Stone: Grass/Dirt. 7) Batch of Pumpkins: Yellow/Brown.